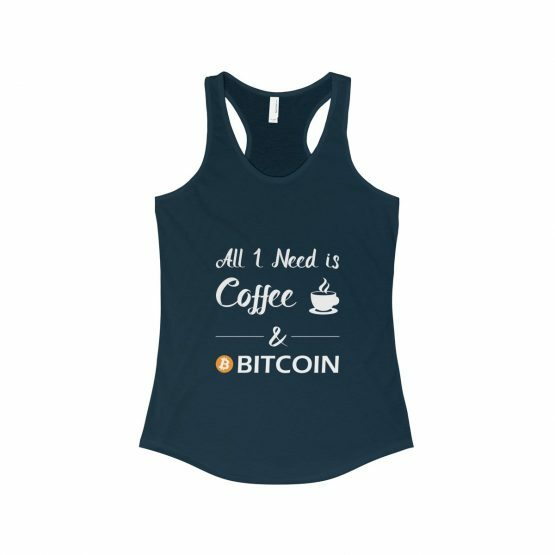 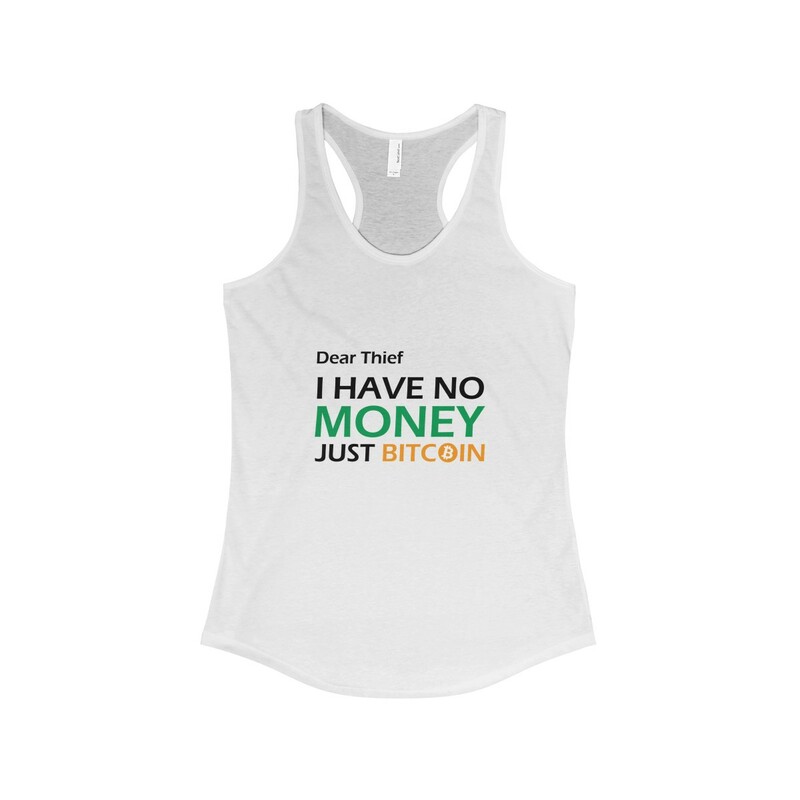 Perfect for crypto currencies enthusiasts. 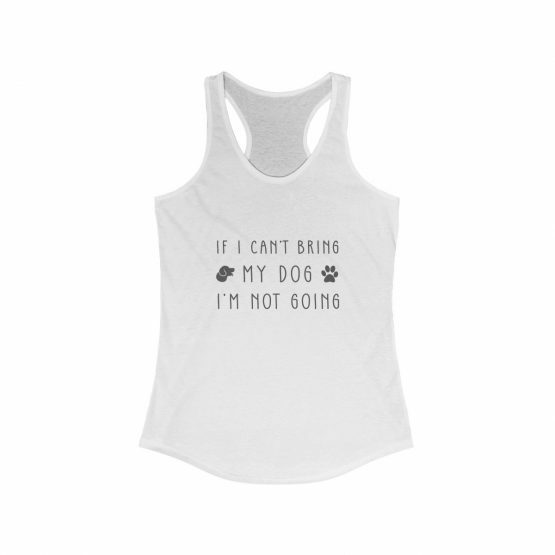 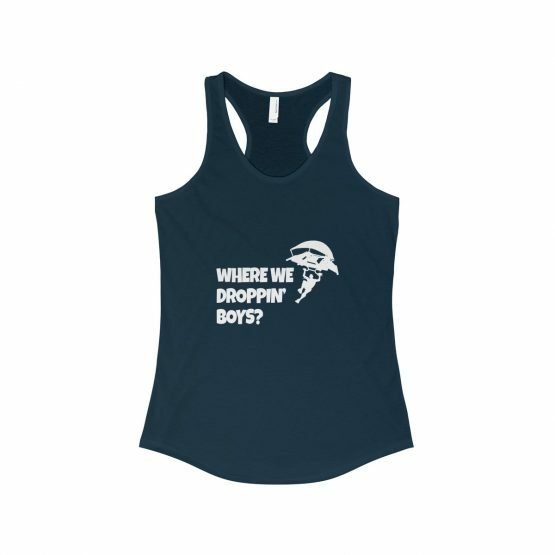 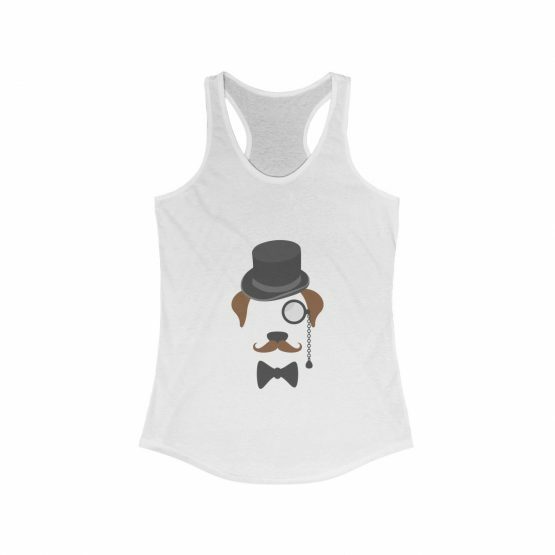 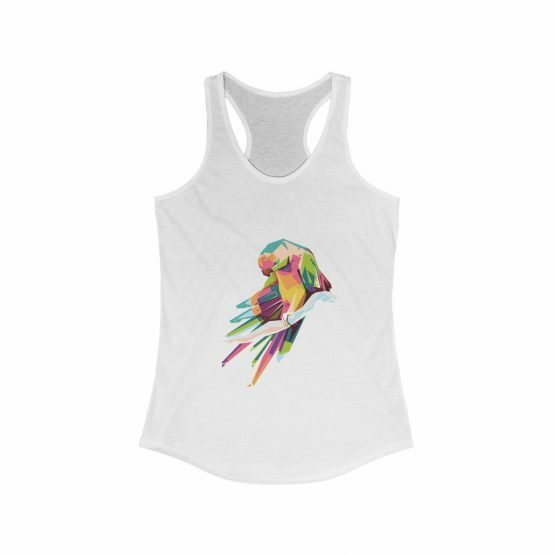 High quality print of this slim fit tank-top will turn heads. And bystanders won’t be disappointed – the racerback cut looks good one any woman’s shoulders.